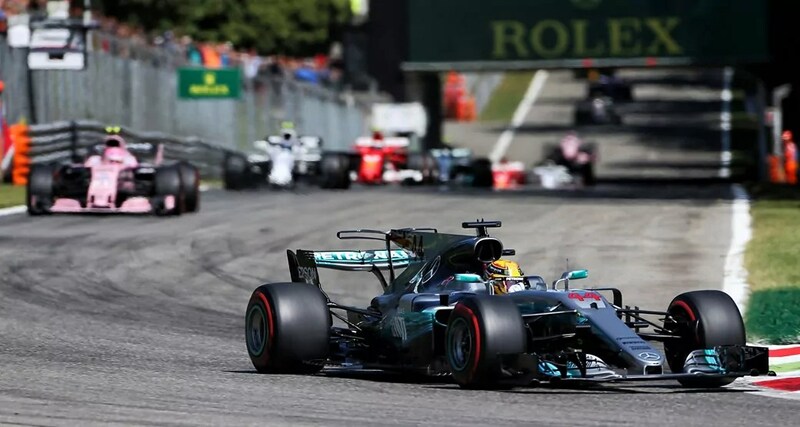 Lewis Hamilton cruised to an easy victory at the Italian Grand Prix after home favorites, Ferrari, failed to mount a serious challenge for victory. 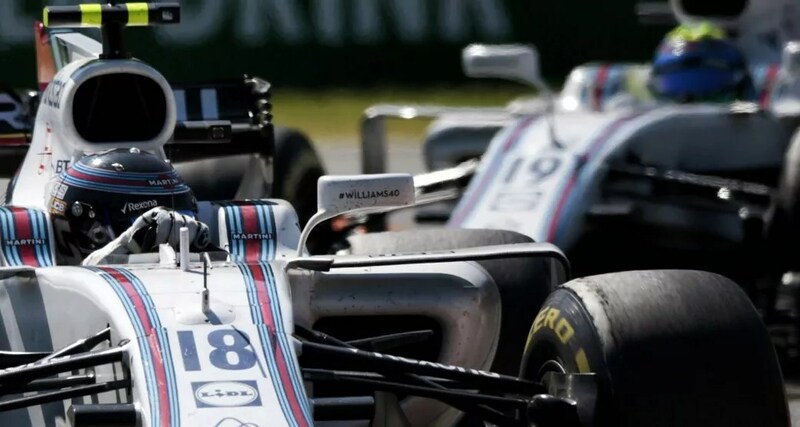 Hamilton’s Team Mercedes smackdown of Ferrari on Sunday was completed as Valtteri Bottas secured second just as easily thereby completing a perfect 1-2 finish. It all seemed easy, as easy as it was difficult for Hamilton to secure pole position during Saturday’s tremendously wet qualifying session where he became the driver to bag the most pole positions. Records and breaking records belong in the history books, winning races in the present is all that matters for F1 drivers. That didn’t happen this time round for Sebastian Vettel, the Ferrari driver struggled all weekend to match the Mercedes in the wet and dry. Starting from sixth on the grid, the Ferrari driver eventually finished 3rd. Saturday qualifying saw changes to the usual pecking order, Hamilton was masterful in savage wet conditions, Ferrari lagged and Red Bull were competitive but engine penalties moved both Ricciardo and Verstappen down the order. This promoted the Force India of Sebastian Ocon up into third. But Sunday was forecast to be a perfect day and Force India would become the hunted. Race trim is where Ferrari closes the gap to Mercedes who have outright pace during Saturday qualifying. 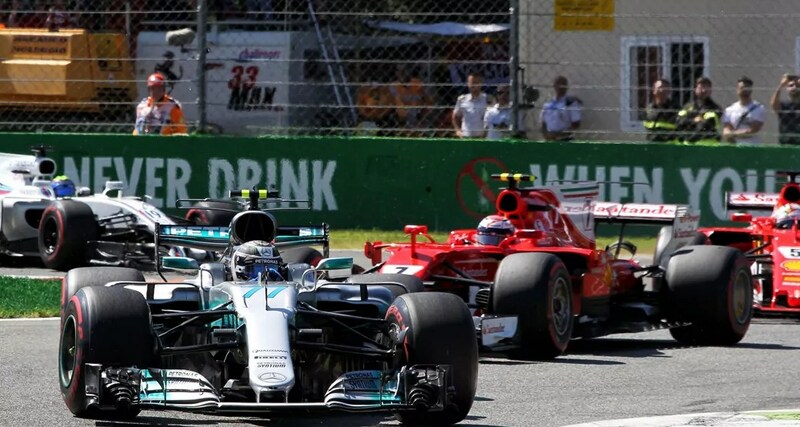 Monza is an engine circuit, Mercedes has the most powerful engine and Ferrari isn’t too far behind but even so, they were left to scratch a lonely living for third. 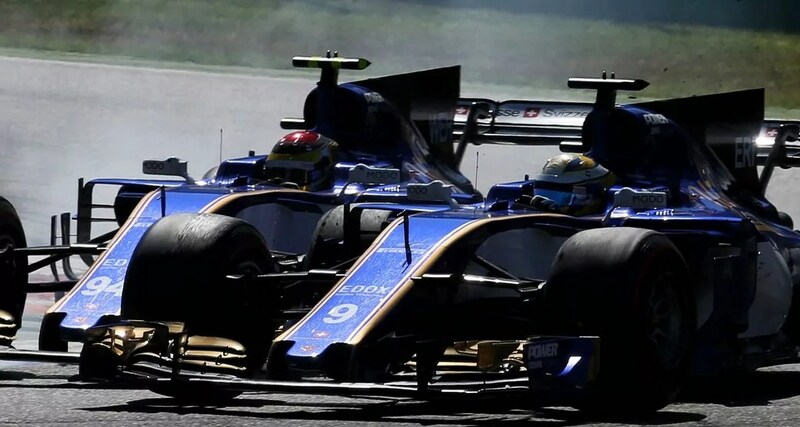 Team mate Raikkonen had a poorly balanced car throughout the race and could only muster 5th whereas Red Bull’s Daniel Ricciardo who started from the back of the grid raced into 4th position. At the closing stages of the race, and on fresher tires, he could have caught and passed Vettel if there were just a few more laps. 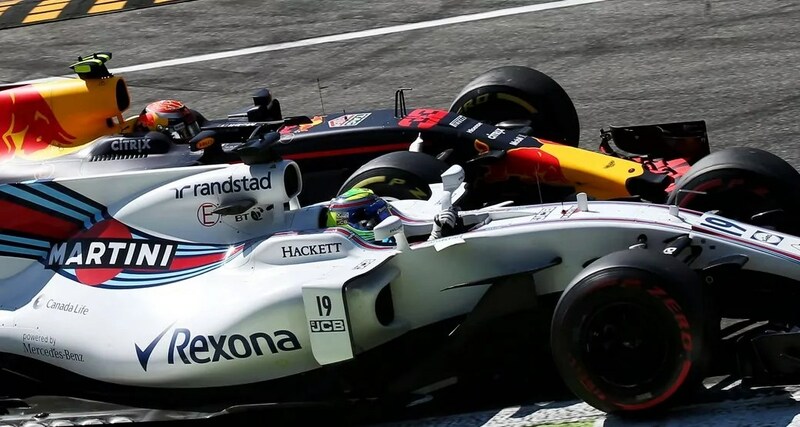 For the most part, the race at the front remained more or less static, from 6th place on there was more of an interesting battle, the Force India of Sebastian Ocon finished 6th but it was a close finish because he had the Williams of Stroll and Massa breathing down his neck. 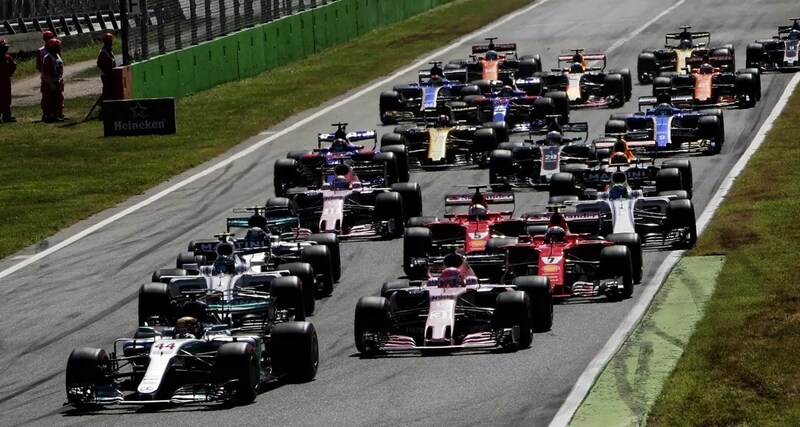 Perez finished behind this train followed by Max Verstappen who had to pit on lap 1 after picking up a puncture at the start of the race before he had even managed to make it into turn one after a clash with the Williams of Massa. McLaren’s unhappy marriage with Honda continued as Fernando Alonso retired just two laps from the finish. 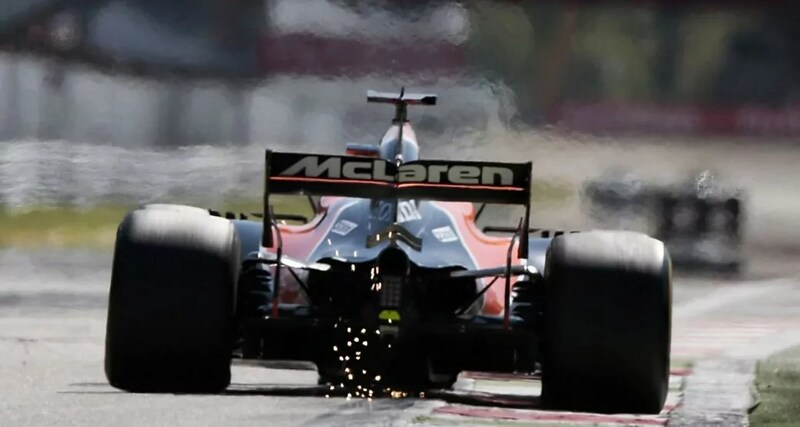 Honda has yet to supply McLaren with a reliable engine after three years into a return to the sport and with a team whom they have such a winning history. 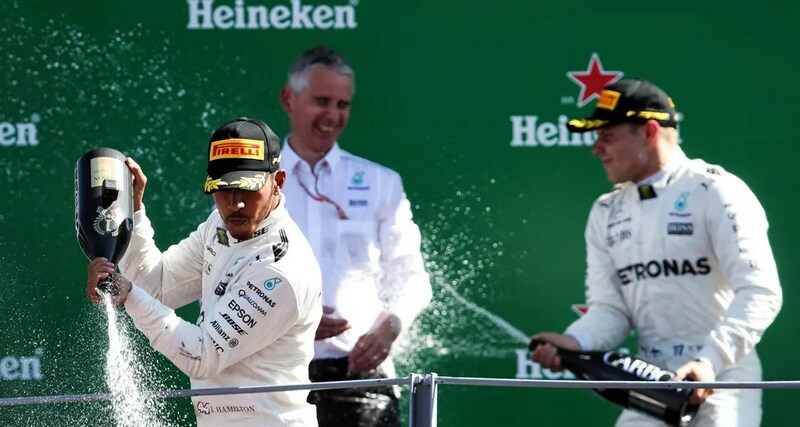 However, the day belonged to Lewis Hamilton and Mercedes, a perfect 1-2 finish and Hamilton finally ascending to the top of the driver’s championship table for the first time this year. The margin over Vettel is three points. The next race campaigns will be held at flyaway events where the circuits should suit the Ferrari chassis much better. With eight races remaining, the title battle isn’t over just yet.